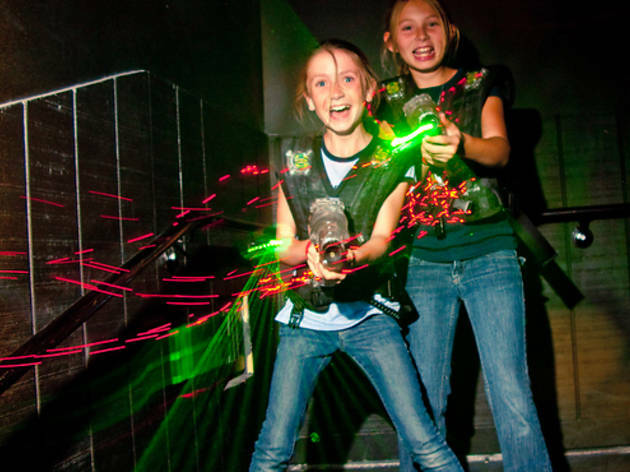 When it comes to indoor action, it’s hard to beat the adrenaline-inducing competition of Lazer Tag. 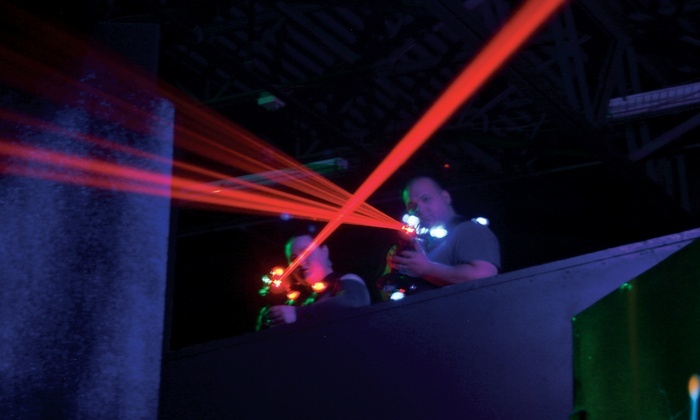 Dark corners, flashing lights, blasters racking up points as you dip and weave… but no Lazer Tagger should head into battle alone. Charging in blasters blazing can’t really be called a “strategy” …but it is fun. Action Heroes have extremely itchy trigger fingers and are known for making bold moves. They may end up taking the most hits, but that actually benefits the rest of the team, because if your opponents are shooting at your Action Hero – they’re not shooting at you. A popular play style amongst Dads, don’t be surprised if an Action Hero tags you and lets off a cheesy catchphrase after. Always moving and exploring, Scouts are great for finding the best locations in the arena to attack and defend. A popular position for little sisters and brothers, Scouts often end up tagging tons of opponents because they’re underestimated. Nimble and hard to hit, Scouts are just as dangerous as their bigger counterparts in your squad. Spies take the old adage “pick your battles” to heart, moving carefully and quietly through the arena and choosing their targets wisely. Often the last to get tagged, once an opponent has spotted The Spy, they’ve probably already been hit. Patient, stealthy, and prone to wait in the shadows – The Spy is a popular play style for competitive types that don’t go for glory, they go for points on the board. Drawn to high ground, Snipers prefer to stay above the fray – firing into the battle below with practiced precision. Keeping their distance from combat, snipers know they have to be better shots than the rest of the squad, because tagging someone across the arena is a lot harder than tagging them from two feet away. As Snipers know, though, it’s also oh-so-satisfying. Is your squad ready? Well our Lazer Tag arena always is. Pick your play style and come show your stuff today!